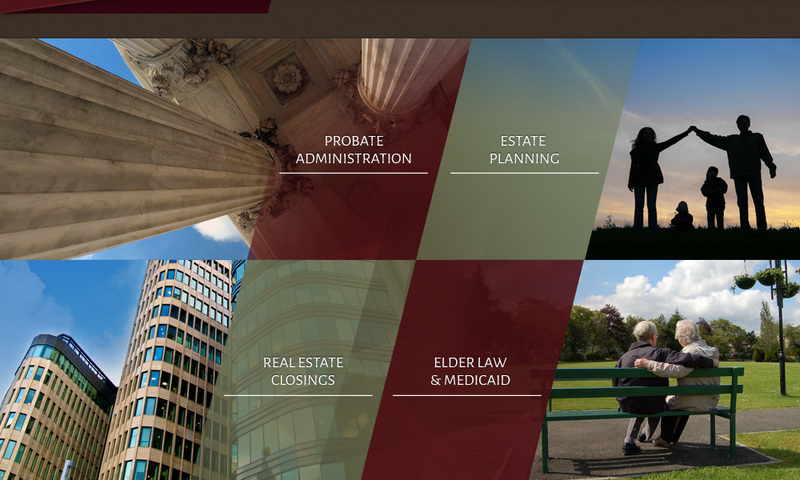 The Law Offices of Steven Bracco has locations in Long Island and Brooklyn, NY and works closely with clients to assist them in their probate, estate planning, elder care and real estate law matters. With over 20 years of experience in the aforementioned areas, Attorney Steven Bracco provides personal attention and responsiveness to every client. Contact Steven Bracco for a free consultation in his Brooklyn or Long Island office. Attorney Bracco is also available to meet you in your home for your convenience. Call The Law Offices of Steven Bracco at 516-622-2345 or his cell phone number at 917-626-6886.